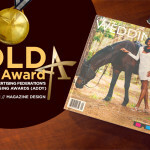 Looking for expert advice, give-aways, deals and discounts for your wedding? Also, want to try a few things yourself? 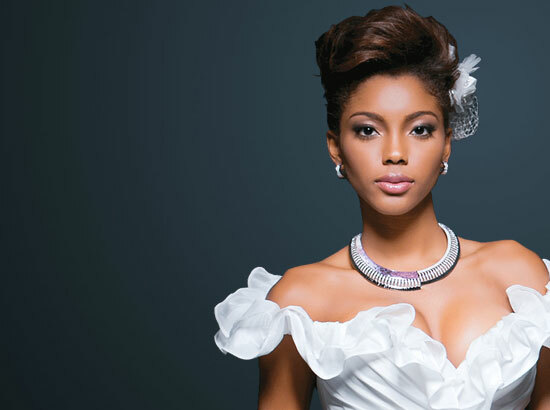 Come to Bridal and Fashion Expo 2018! 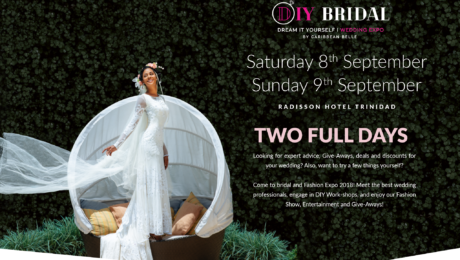 Meet the best wedding professionals, engage in DIY Work-shops and enjoy our Fashion Show, Entertainment and Give-aways.